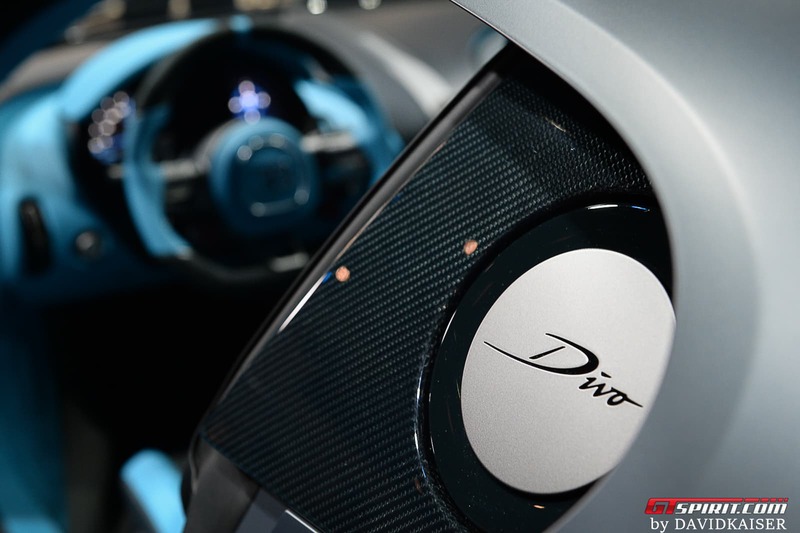 Bugatti chief executive Stephan Winkelmann recently took steps to curb rumours of that the company are working on a Bugatti SUV. 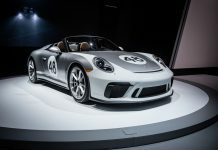 He said that “an SUV would not do justice to the brand or its history”. 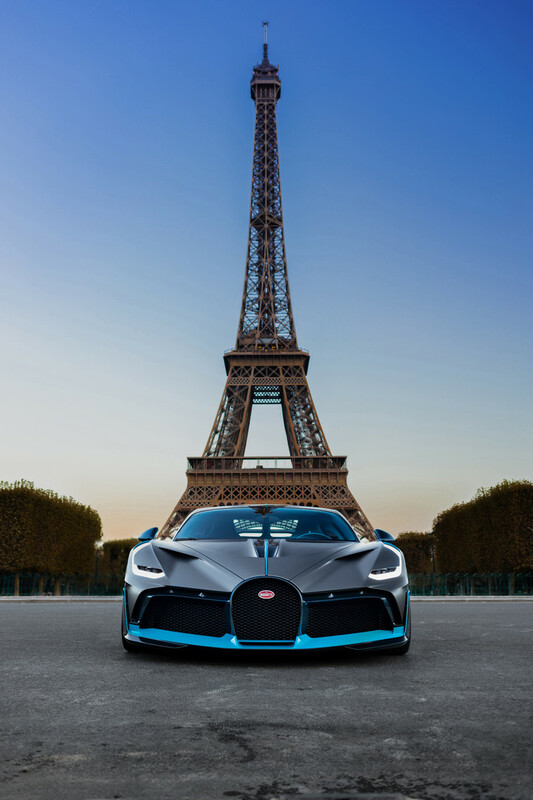 Winkelmann was speaking at Bugatti’s 110th anniversary celebrations. 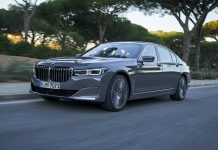 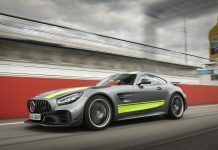 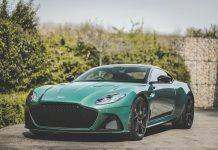 Despite the denial of the SUV rumours, Winkelmann did confirm that the company would release “further models” this year with a “few surprises”. 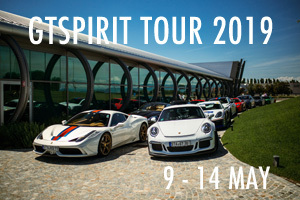 Winkelmann also confirmed a celebratory tour to commemorate Bugatti’s founder, Ettore Bugatti. 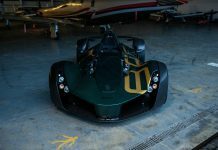 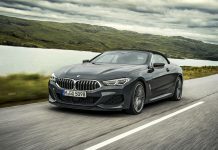 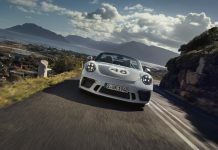 Speculation is now rife for what the company might release at the upcoming Geneva Motor Show 2019. 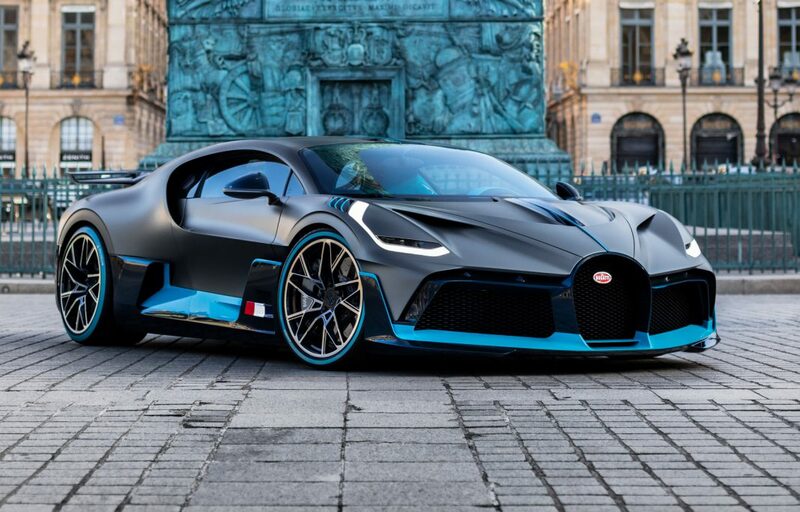 Bugatti had previously rule out a roadster version of the Chiron, however, thoughts on this may have changed since the question was first raised in 2016. 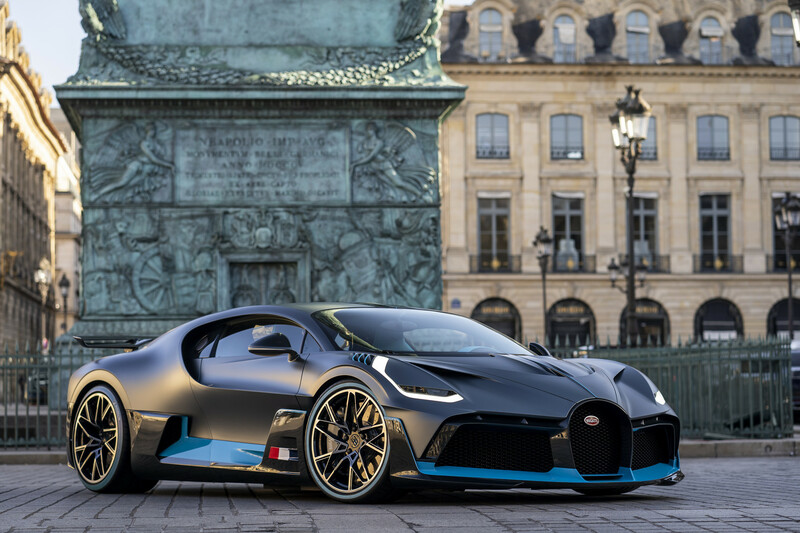 While the roadster remains the prime candidate, it is possible that Bugatti might choose to release a SuperSport version the Chiron. 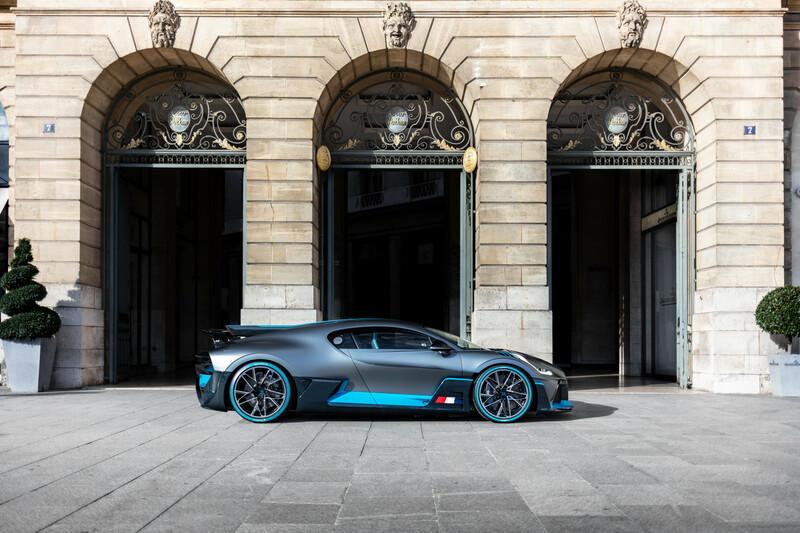 Given the relatively recent release of the Bugatti Divo and the lack of deliveries to date, we feel this is unlikely to happen this year. It is possible that Bugatti could instead open up the books on special edition models. 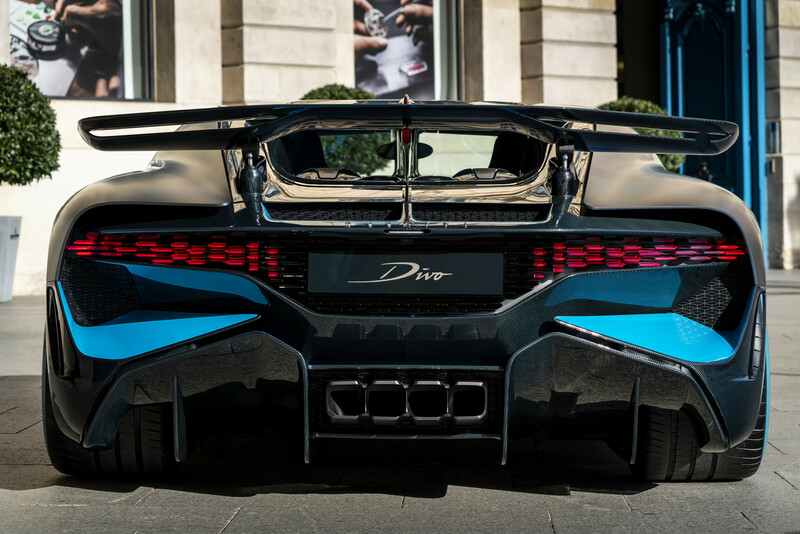 We saw plenty of those for the Bugatti Veyron. 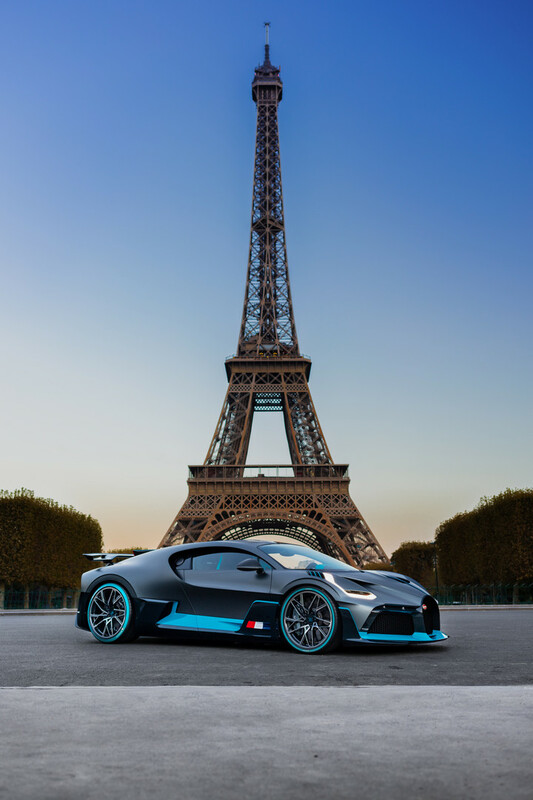 Cars like the Pur Sang and the Les Légendes de Bugatti. 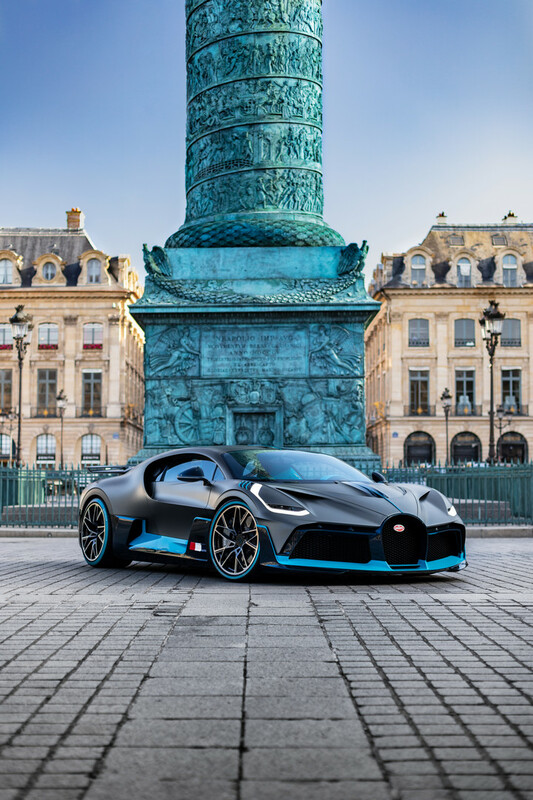 All 40 Bugatti Divo special editions are sold out with Bugatti’s order books filled until the end of 2021. 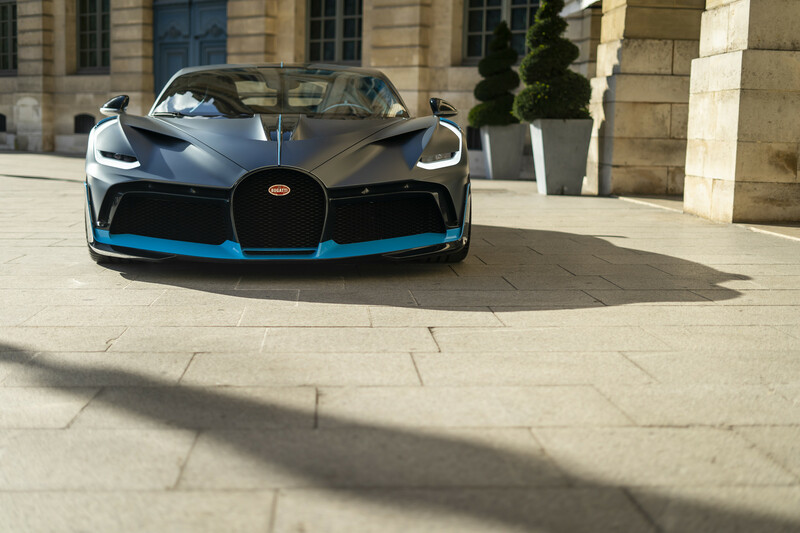 76 Chirons were delivered to customers last year and Bugatti are expecting to deliver more this year.